This quick reference guide is here to help. We are here to make your day just a little easier. 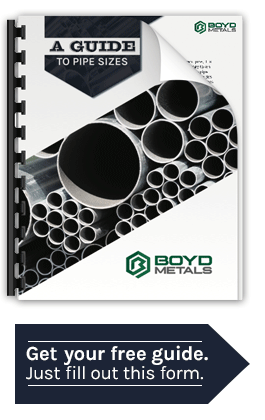 This handy reference brings pipe scheduling data to your fingertips.